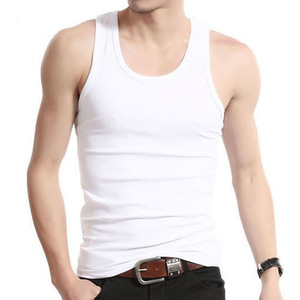 Usually our MOQ of the white men underwear singlet is 1,000 pcs. 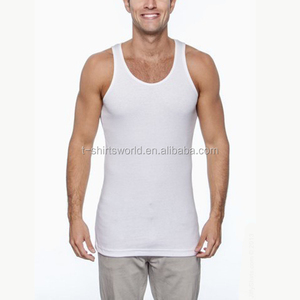 order of the white men underwear singlet is usually 1,000 pcs. 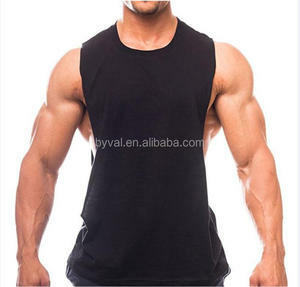 Q7: How to control the quality of the white men underwear singlet9 A7: We have our own QC teams. 8. 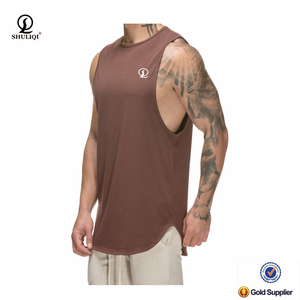 Production lead time: 5-6 Weeks 9.Production Capacity: 250,000pcs Per month. 10. Payment Terms: L/C, T/T, D/A,D/P 11. Shipping way: UPS, TNT, DHL, FEDEX, by Sea, By Air etc. 12. Packing details: Single pcs poly bag, 50 pcs per carton boxes,52*33*40 (approx. 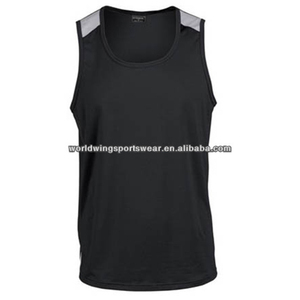 Alibaba.com offers 5,310 mens spandex singlet products. 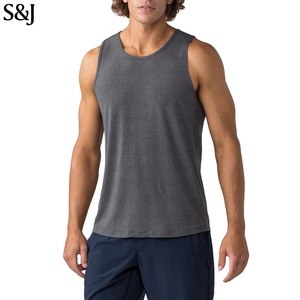 About 45% of these are men's undershirts, 10% are other sportswear, and 10% are fitness & yoga wear. 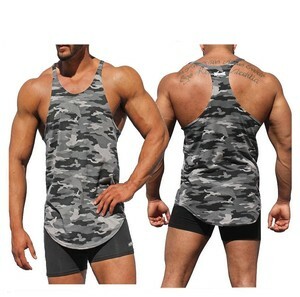 A wide variety of mens spandex singlet options are available to you, such as free samples, paid samples. 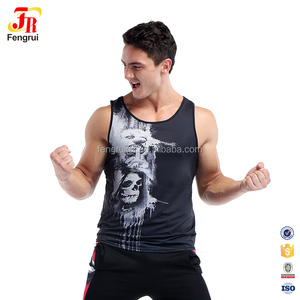 There are 5,236 mens spandex singlet suppliers, mainly located in Asia. 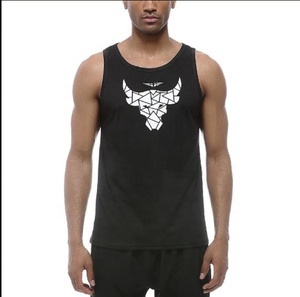 The top supplying countries are China (Mainland), Pakistan, and India, which supply 74%, 24%, and 1% of mens spandex singlet respectively. 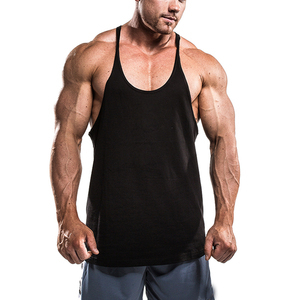 Mens spandex singlet products are most popular in North America, Western Europe, and Oceania. You can ensure product safety by selecting from certified suppliers, including 657 with Other, 524 with ISO9001, and 346 with ISO14001 certification.